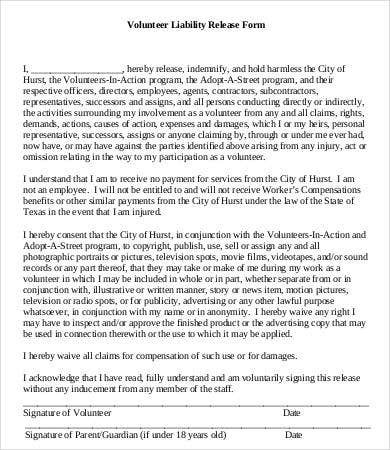 A release of liability form is a common legal document by which releases an event organizer of any legal responsibility for a separate party participating in an event the former set up. It releases the former from any further responsibility for anything that might happen to the participants of your event. It is an agreement wherein one party defers his legal right to bring a civil lawsuit against another party for any damages he may defend as a result of the wrongdoing of the other party. 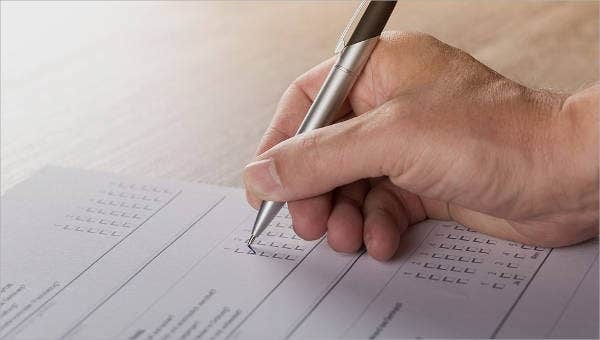 If you are on the verge of preparing forms for this matter, there is a much easier way for you to do it, which does not consume much of your time. Why not check out our release of liability form templates below. This can surely be a great help for you. Check out Application Form samples on our website for other relevant and useful forms. 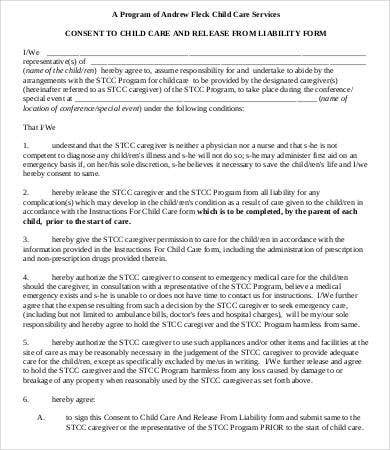 Releases liability forms are often used to ensure that litigation or lawsuit is scrapped when a settlement or compromise between each party is reached. What Should a Release of Liability Form Contain? 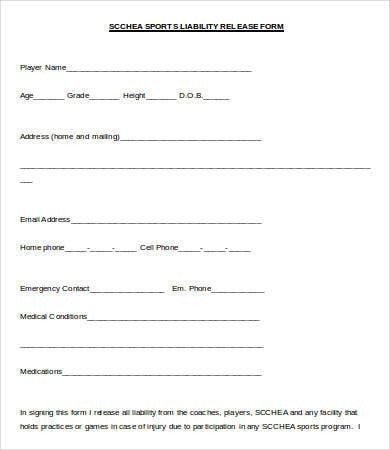 Date of signing the form along with activity in the question. Names and contacts of the participants involved. There should be a specific agreement by the signer so that you will not be held liable if something goes awry. What Are the Types of Release of Liability Forms? Making order forms? 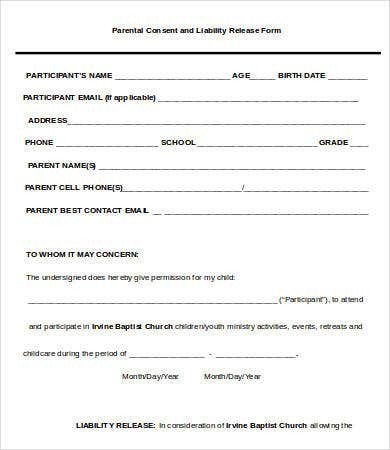 Cut out the hassle, check out our Order Form Template for an easy download, and print the form template of your choice. 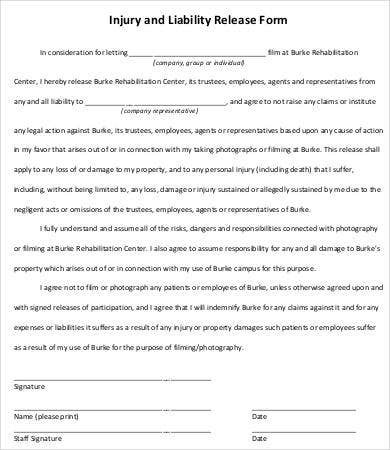 We’ve gathered and created a list of our release of liability form templates that anybody can use. There is a total of 7 templates for you to choose from. All contains different sections to suit your event or your business need. Having a format-ready or filled-in template for your form is a good way to save up your time. We know that you have other things to work on, considering your busy schedule. 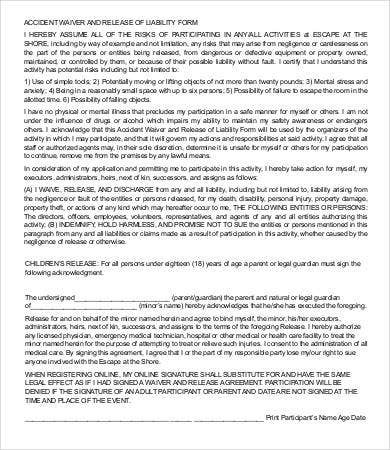 These release of liability templates are set up as a PDFs for an easy print, and you can just save the document on your computer or laptop and reuse it for future events. These come in a good editable feature, which means you can simply change the stipulations and add new ones to suit your business. So select which one you think suits best and matches what you need. 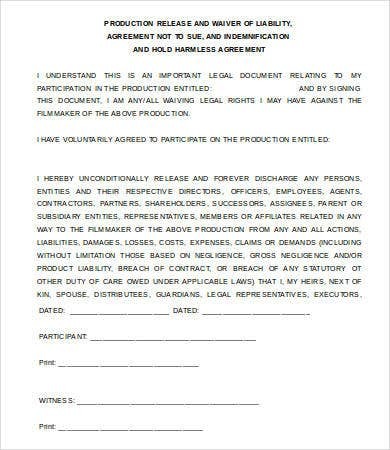 You may share this page with someone who is also looking for these types of forms too. This is surely a great help not just to you but also to anybody who needs these templates. 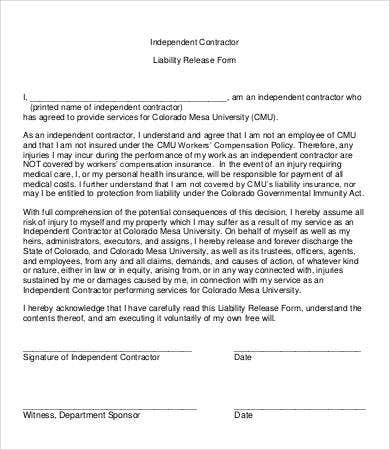 Another related topic that you might want to check out is the Liability Waiver Form samples found on our website.